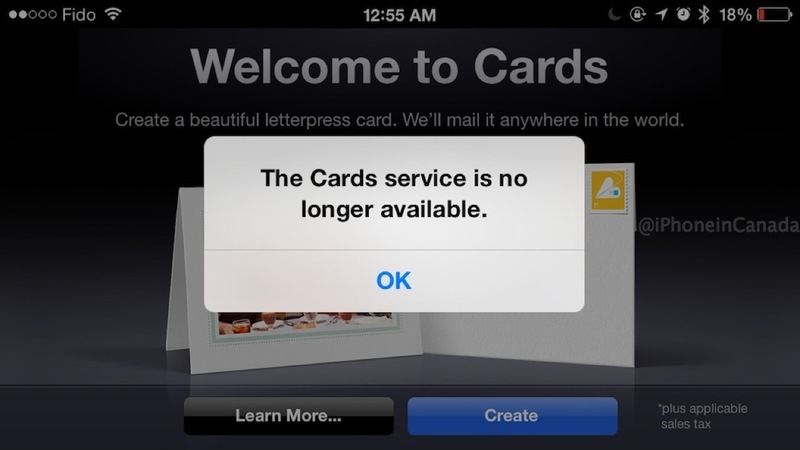 Apple has officially discontinued the Cards iOS app service, two years after its debut in 2011 alongside the iPhone 4S (via MacRumors). The app was designed to be an iOS version of the greeting card creation service found within iPhoto ’11. The app allowed users to create custom letterpress cards and send them via email or letter post, with prices starting at $4.99 CDN for shipments within Canada and Internationally. 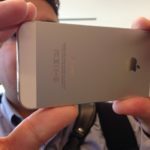 Apple notes that users can still use iPhoto for Mac to send customised letterpress cards to their loved ones, which will be delivered via courier services such as FedEx.